Go here to see all the goodness at this year's Rendezvous. 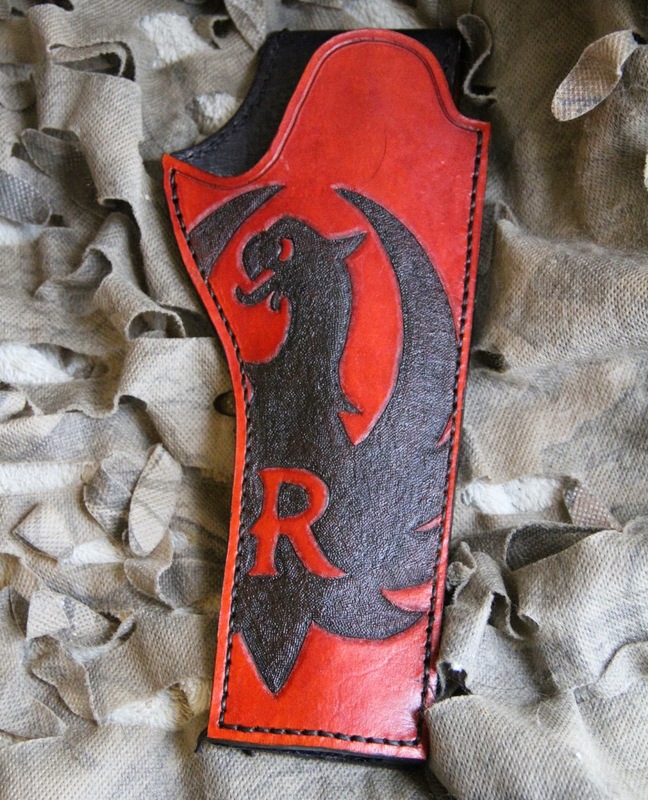 You did a beautiful job on the holster and the gun restoration. Beautiful! If someone wants to go and they haven' registered, e-mail Kevin, make a room reservation, and Hit The Road. You can register when you get there! GBR IX will be the BEST EVER! Anybody need a lift from the airport? 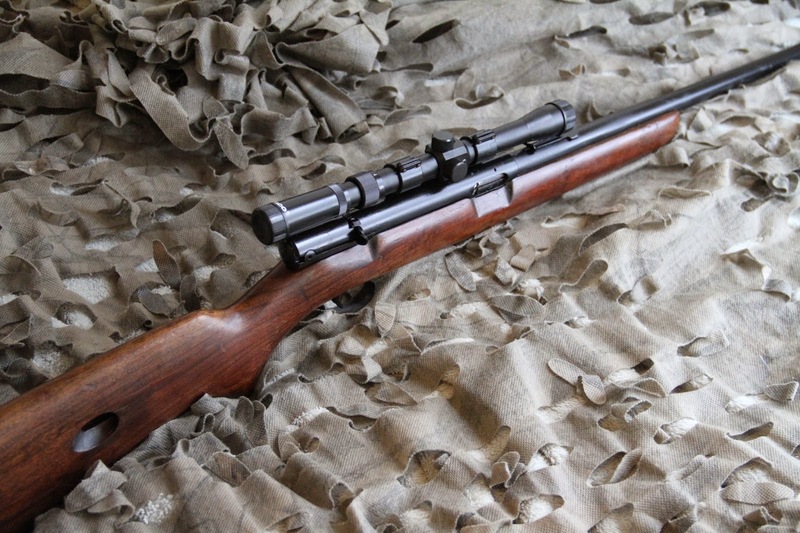 The new owner of the pictured rifle is being very "antsy" about taking it to the range this weekend. Needless to say, she is ecstatic about her new tool ... go figure. Range report coming ... soon. First impressions are: Bug Groups. The thing shoots about 1 MOA @25 meters from a rested prone with CCI MiniMag 40gr. The new owner, She Who Must Be Obeyed, is one happy camper. It must be the smell of linseed oil and burnt powder that acts on her happy center. She will provide more later.